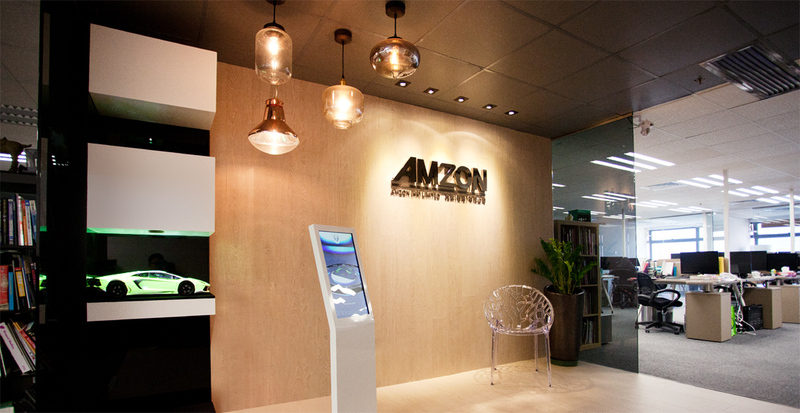 Established in 2005 with sound background in 3D visualization and equipped with creativity and technology, Amzon is specialized in designing and creating Interactive & Multimedia Environment that provides unique experience in one-stop. Professional account servicing and consultation – we understand client’s needs, allocate resources and liaise with stakeholders to maximize result. We consider the big picture from content, applications, hardware selection to visitor flow. 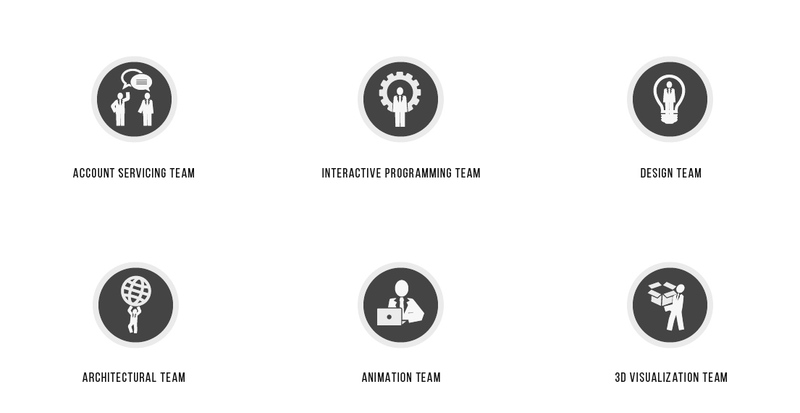 We provide high quality rendering, CG and 3D animation that project creative idea and design concept accurately. We develop concrete and targeted content in Hong Kong based studio. We tailor-made program to cater various needs in different projects and scenarios. We source and procure cutting-edge, appropriate yet affordable hardware, execute installation and fitting-out to ensure satisfactory implementation. Leverage on our creativity, technical skills and flexibility, Amzon provides a wide range of services and creates exceptional interactive and multimedia experience for wide range of clients across different industry segments and regions, including but not limited to brand owners, public bodies, contractors, architect, designers, in various usages.